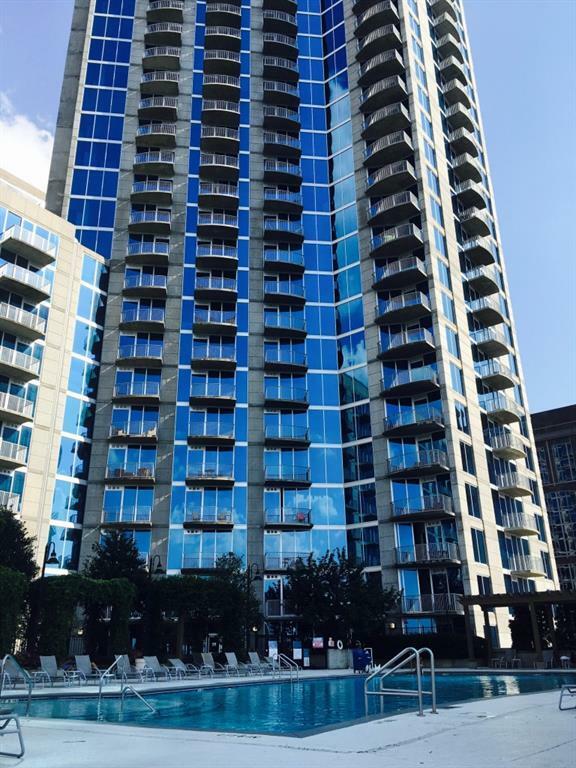 Impressive condo located in the heart of Atlanta. 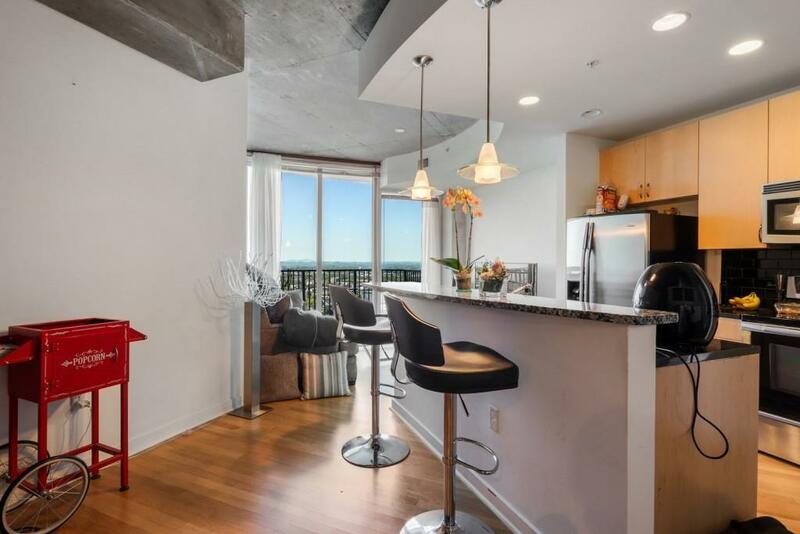 This gorgeous impeccable open concept unit features hardwood floors throughout, an artistic Westerly view which offers great sunsets. An entertainer's kitchen with Whirlpool Gold appliances. 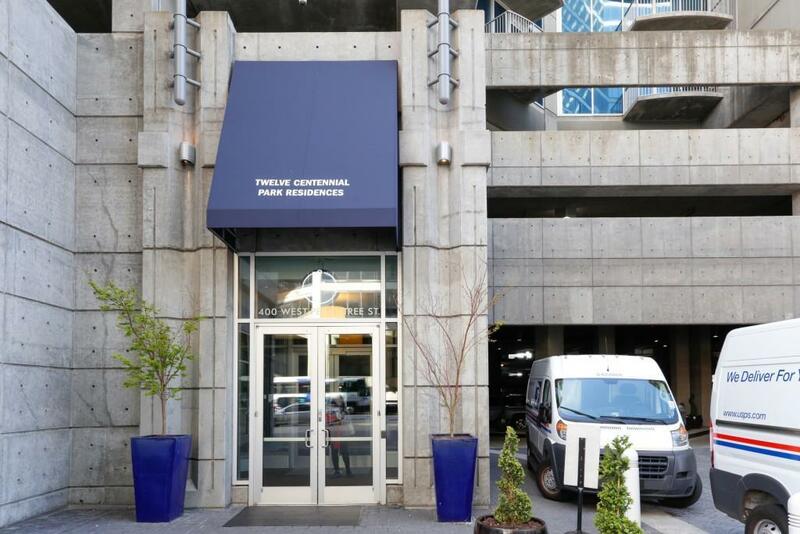 Great amenities to include a pool, work out area, 24 hours concierge services, and covered parking. 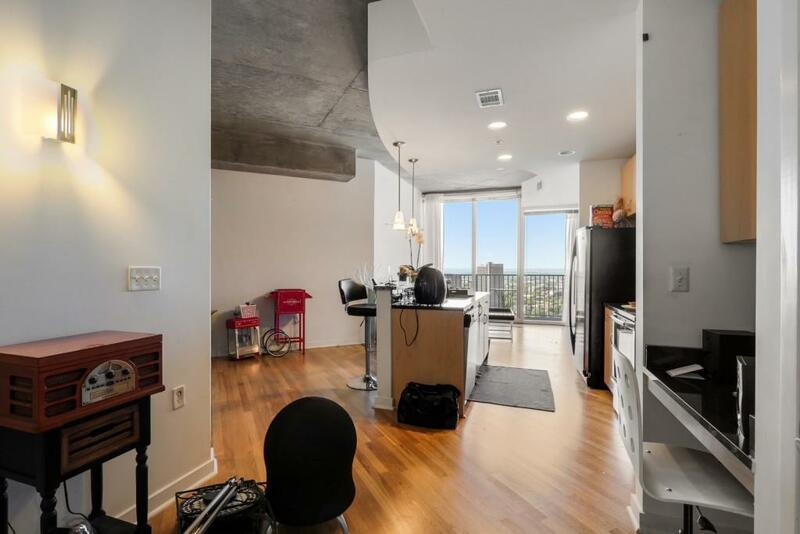 Close proximity to shopping, restaurants, and transportation makes this gorgeous and stylish condo the gem you were looking for.